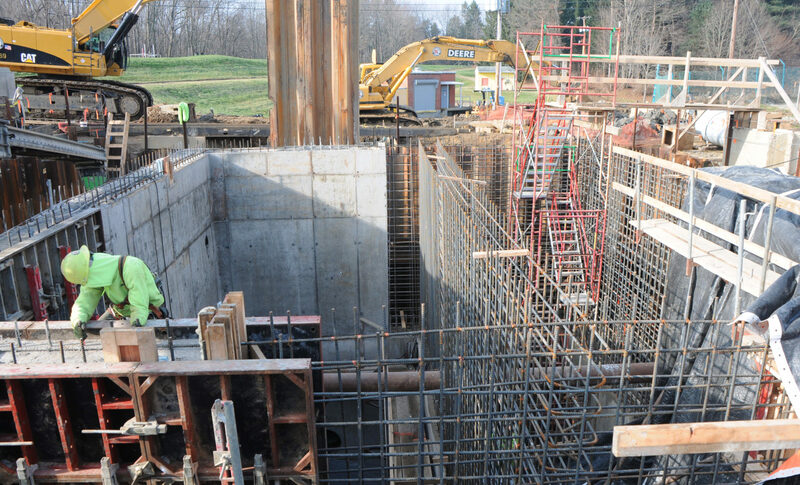 This project called for the construction of a new dry pit submersible pump station capable of putting out 4.5 million gallons per day. 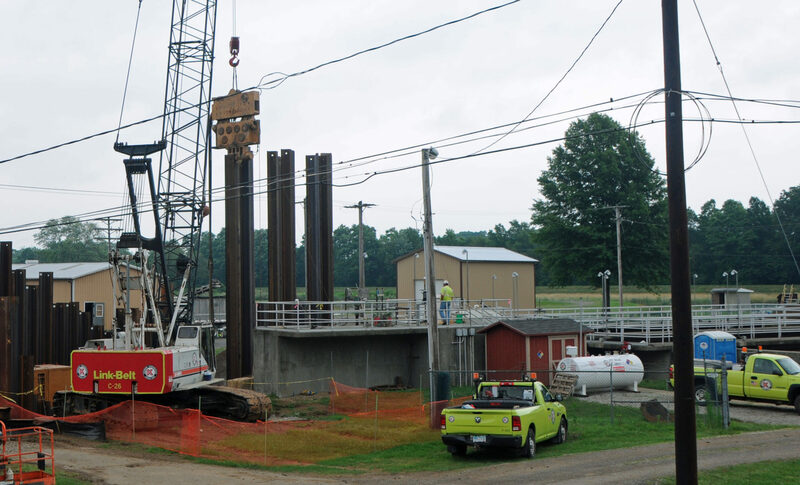 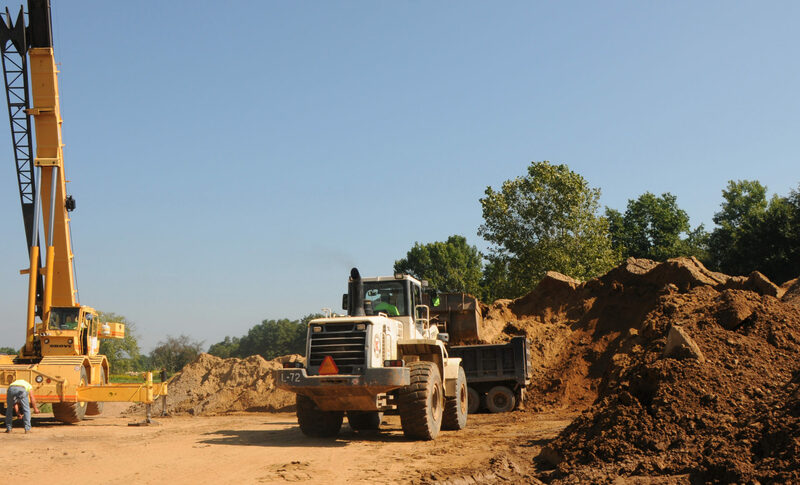 The new pump station included all new submersible pumps and all associated piping, fine screening equipment, HVAC, plumbing, structural and all associated site work. 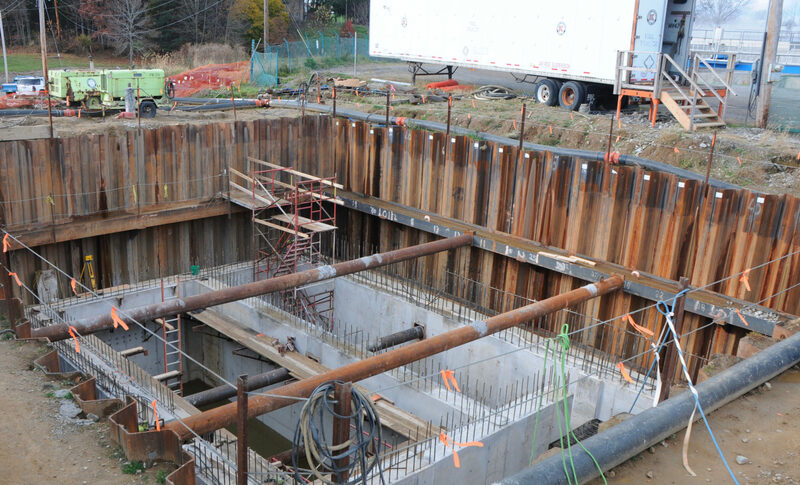 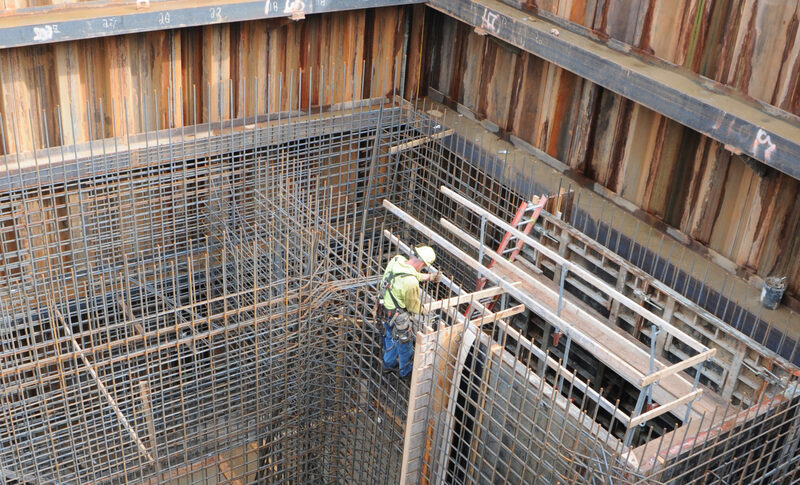 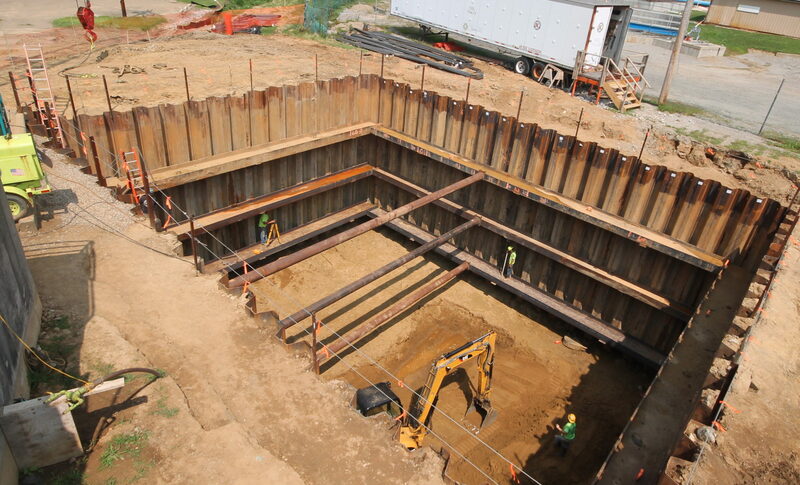 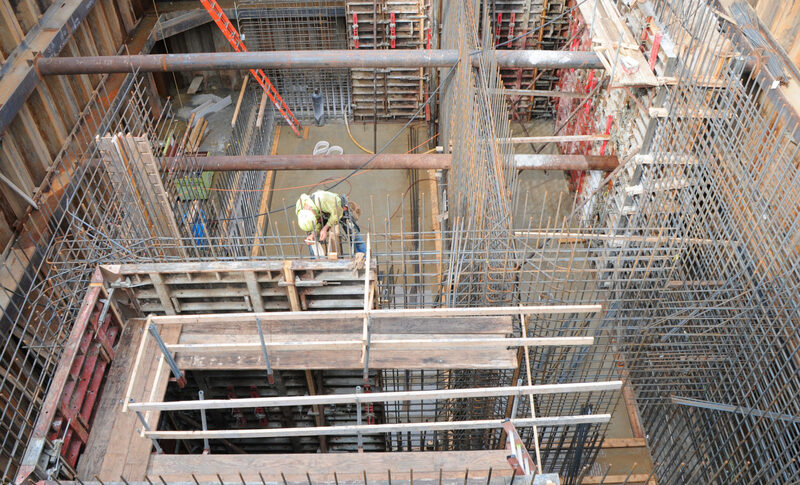 This project also included nearly 2,000 feet of gravity sewage pipework.